Leviton 2-Pole, 3 Wire Grounding Plug. Clamptite Hinged Design 15a-125v, nema 5-15p, Black Thermoplastic. 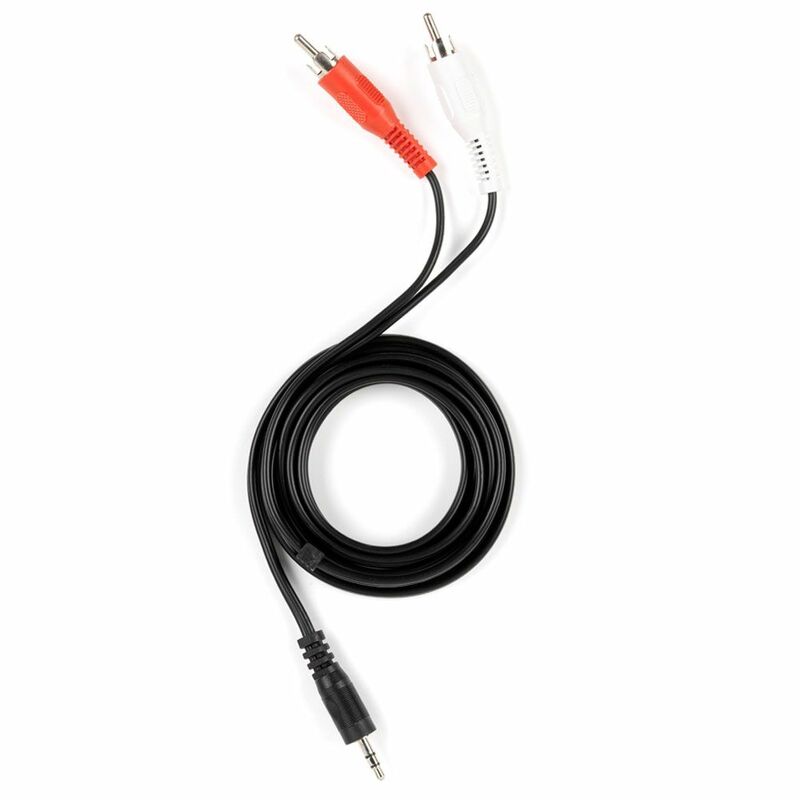 6 ft. RCA to Stereo Y-Adapter Plug in Black Connect your handheld audio device to a larger speaker or home stereo system using this CE Tech Adapter. Y-adapter features 2 RCA male to 3.5 mm male connector for easy connecting. Durable nickel-plated plugs.